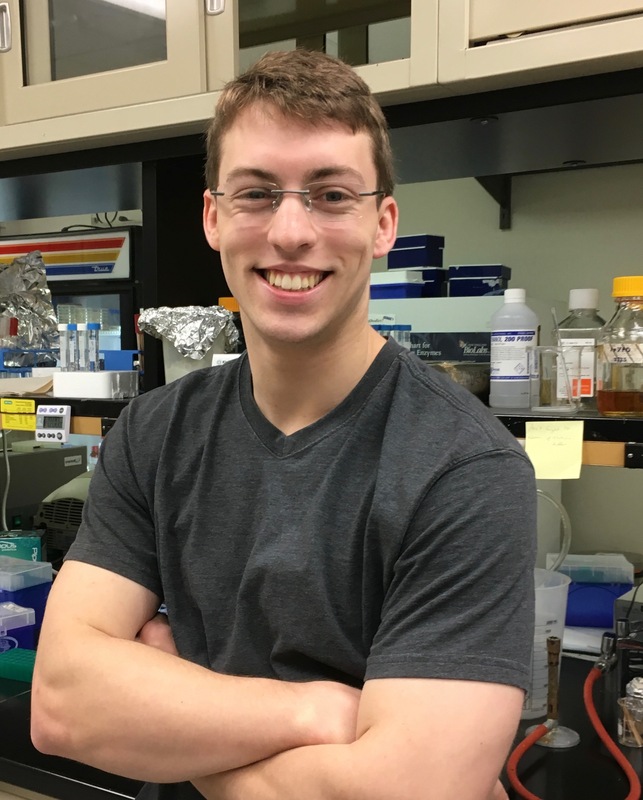 Robert is pursuing a PhD in Microbiology and Human Genetics at UT Health Science Center at Houston. He led the revamping of Enventure's Workshop curriculum series and contributes to enventure's business development. He has served in many other leadership roles incluring on the GSBS leadership team and with the Naturejobs Career Expo Texas in 2018. Before graduate school, he attended Auburn University and studied Microbiology.